Infiniti of Akron is proud to announce INFINITI ranks No. 1 overall in 2018 J.D. Power Customer Satisfaction Index. 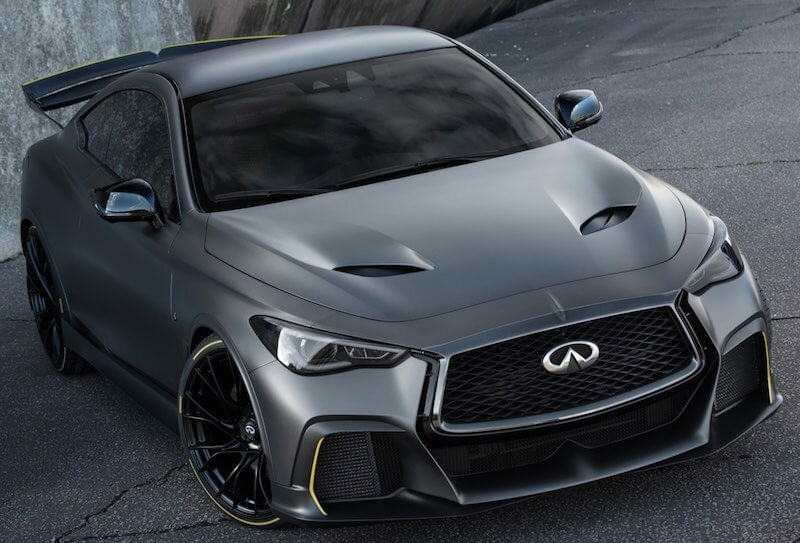 This year INFINITI earned top honors, taking the No. 1 spot industry-wide in the J.D. 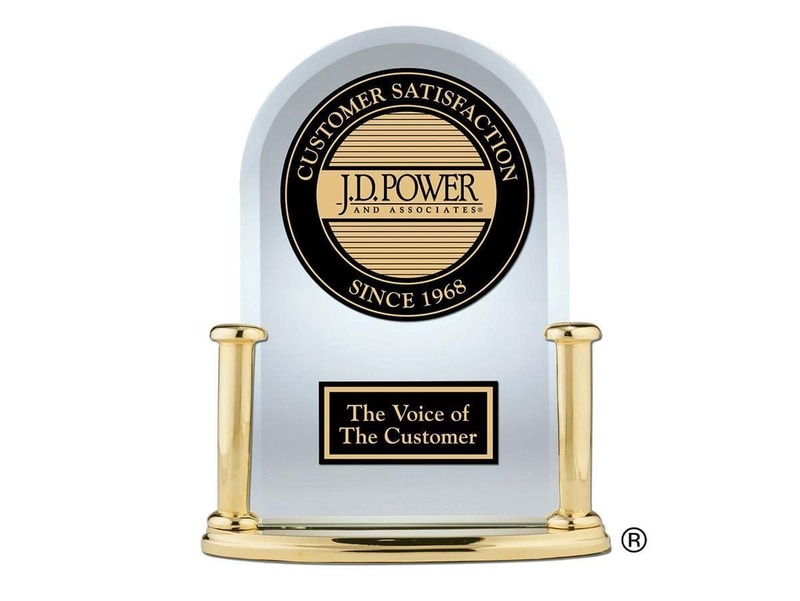 Power 2018 Customer Service Index (CSI) Study. 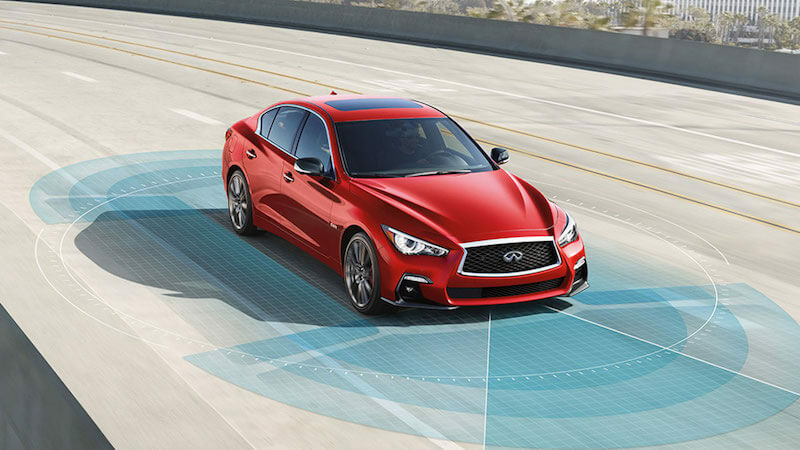 The Infiniti Q50 comes packed with safety features including cool features such as personal security, safety shield , around view and Lane Departure Prevention and Active Lane Control.